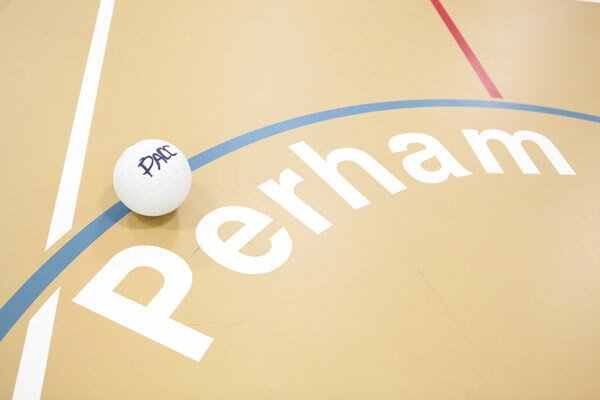 Area youth can come to the PACC’s Youth Gym Monday thru Friday after school (3:30-5:30 p.m. on Perham school days) to burn off some of that pent-up energy or just hang out with friends. 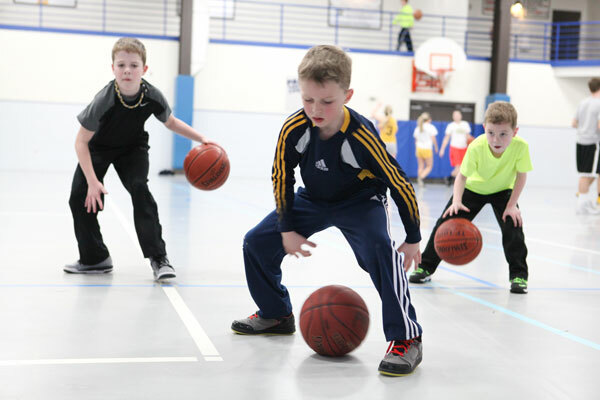 Activity supervision is available on some days, and kids can shoot baskets, play dodgeball, bump a volleyball, play air hockey, or a number of other activities are available. A day pass or PACC membership is required. Bump, Set, Spike… this seasonal activity starts in October and is based upon demand and space availability. Wednesdays 6:30-8:30 p.m. in PACC’s field house. At least one net will be set up for volleyball, based upon demand. A day pass or PACC membership is required to participate. Monday – Friday, 8:00-11:00 a.m. 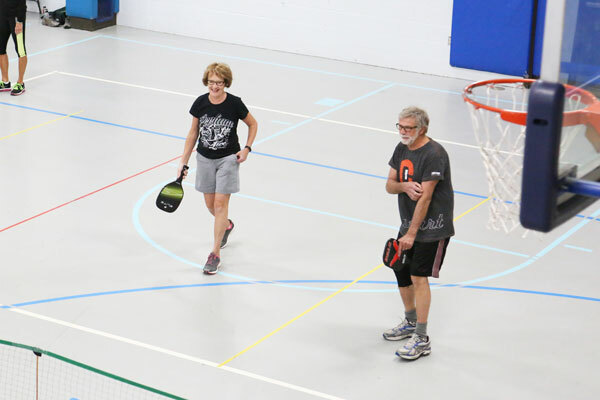 The fieldhouse and youth gyms are regularly reserved for adult pick-up pickleball games Mon-Fri mornings*. Tuesday evenings the youth gym is reserved*. Court lines are painted; nets, paddles, and balls are available. A day pass or PACC membership is required to participate. *Please note: Space may not be available during special events, holidays, or other events. *Please note: Space may not be available during special events, holidays, or other unscheduled events. 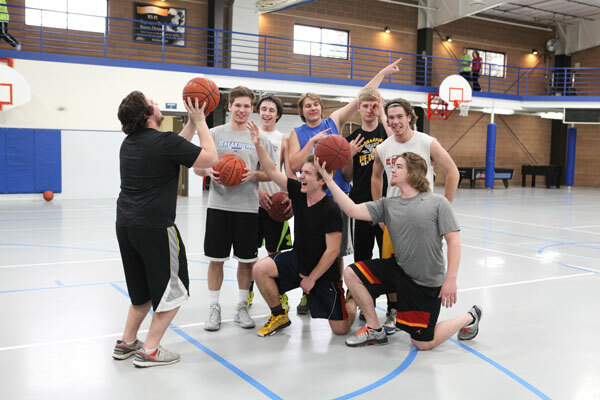 Can’t make it in Tuesday evening for some hoops? 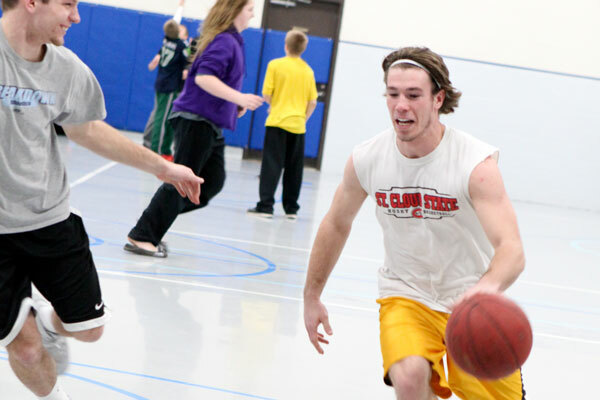 Join in an adult pick-up basketball game at noon on Monday, Wednesday and Friday. Youth Gym or Field House. Please note: Space may not be available during special events, holidays, or other unscheduled events.